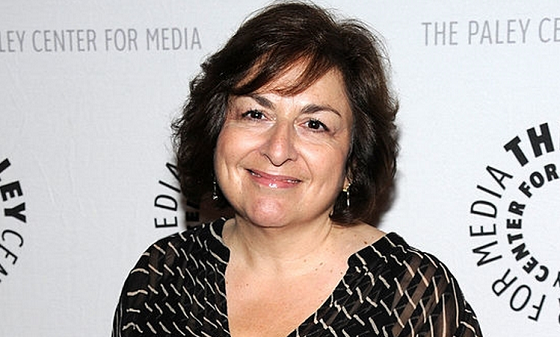 Five-time Emmy-winning writer Jean Passanante has announced she will be retiring at the end of July. Passanante, who wrote for One Life to Live, Another World, As the World Turns and The Young and the Restless before becoming co-head writer of General Hospital in 2015, alongside Shelly Altman. "Jean Passanante has been a tremendous talent to the ABC family," said Vicki Dummer, head of Current Series Programming, ABC Entertainment in a statement. "Having come full circle — she began her career with ABC in 1992 — it is only fitting that she has decided to end her story where it began. While we are all sad to see her go, we are immensely impressed by her creative contributions and are grateful to have worked with her throughout her career and wish her well in her retirement." Passanante made it clear on Twitter that was not being fired from GH. "I am leaving on my own terms," she wrote. "Not being fired. Sorry to disappoint you." There is no word yet whether GH will leave Altman as the lone head writer, get a new co-head writer, or change the head writing team altogether. Stay tuned.